No prior sewing experience needed, must bring a working sewing machine (including manual, power cord and foot pedal) to class. The following two classes will be a support group setting, where you can bring your project to work on and have questions answered. Class limit: 6 people. Instructor Bio: Cheryl has been hand sewing since the age of 3, and began sewing on her mom?s machine at 8. 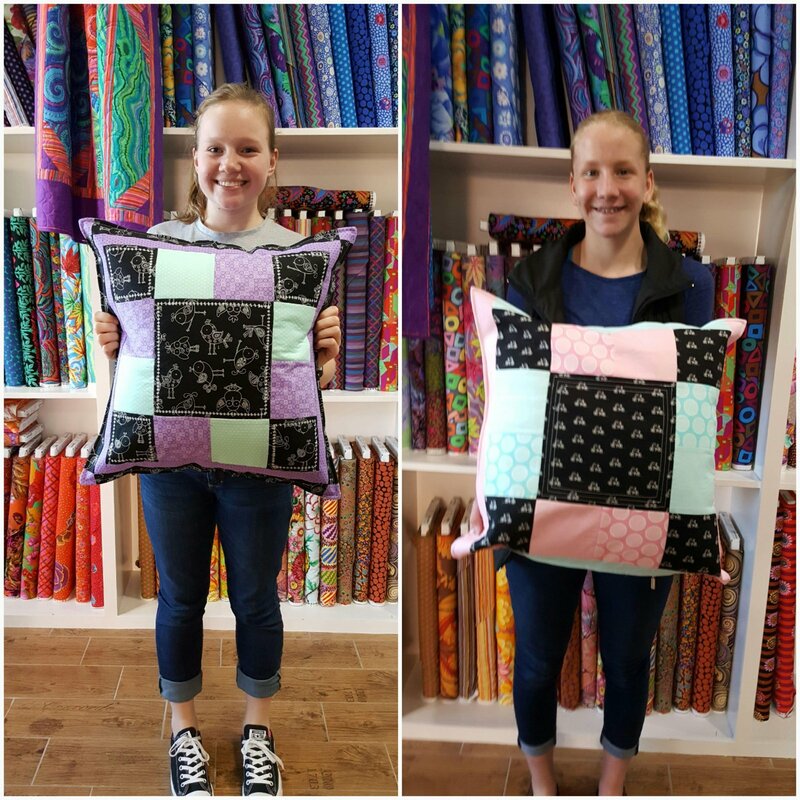 As a 4-H member, she helped others learn to sew. In high school, she was a teacher?s aid to the middle school Home Ec. teacher. In college, she majored in Clothing/Textiles at CA State University, Fresno. Over the years, Cheryl has sewn for others, taught various sewing classes, and is now an avid quilter while continuing to make clothing projects for family members.